Somango XL bulk seeds give a very quick onset of effects. This cannabis strain has grown very popular online, being dubbed with the nickname of "the beast," growers will experience a satisfying, pleasant taste from the mixture of the Critical 47 and Somango strains. Perfect for creativity and inspiration, this mixture has no lethargy effects. Indoor flowering of Somango XL bulk seeds takes roughly 8 to 9 weeks. 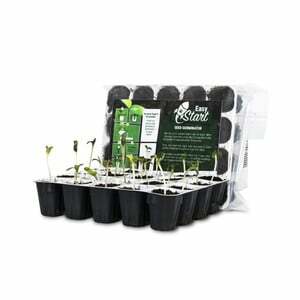 With very condensed growth, this plant has an easy growth difficulty for even new, inexperienced growers. If growers give the right amount of water, nutrients, and humidity control, they can expect yields indoors of 575 per square meter. The largest indoor growth of each plant is about 100 centimeters. 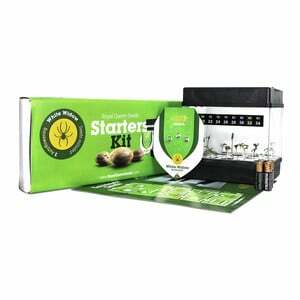 On the other hand, growers that allow their plants to flourish outdoors will yield up to 600 grams per dried plant. Seeds planted in April will harvest late September to early October. Outdoor growth may reach 200 centimeters in height, but the plants will still keep their beauty and elegance. 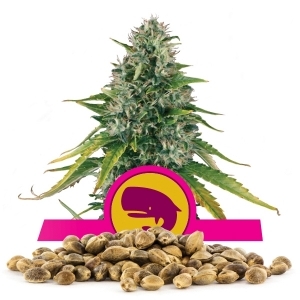 This strain has feminized seeds, so growers will end up with beautiful flowering female plants. 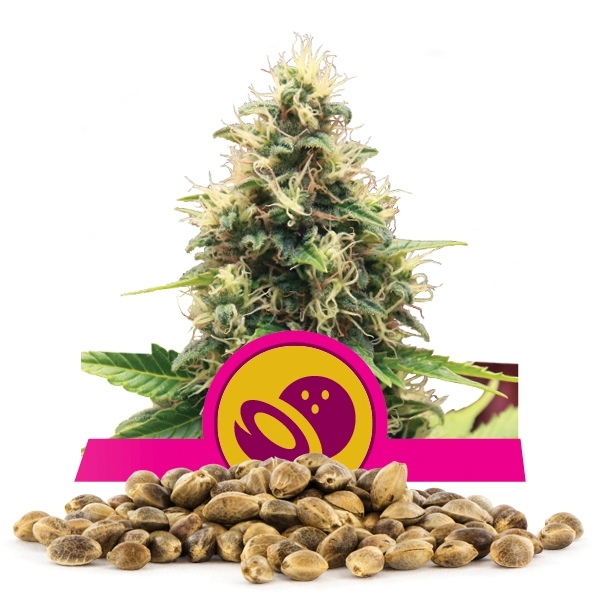 In addition, growers of Somango XL buds experience fruity aromas. The crossbreed of Somango and Critical 47 provides a scent that is very similar to that of a tropical mango. The flavor is also very fruity and sweet because of its genetics. 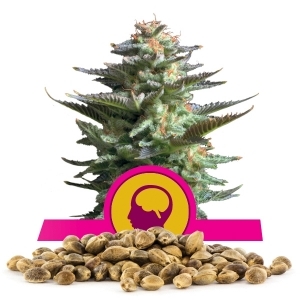 Particularly, the Somango XL bulk seeds have a THC level of 18%. Though, this strain is 25% Sativa, it is an Indica dominant (75% Indica), which is the reason the plants have exceptionally fast onset of effects. Somango XL is great for growers who want a strain that is for focusing and drowning out distractions. Those who grow this strain enjoy a classic, stoned feeling, no lethargy effects, and a very potent high that lasts for hours.